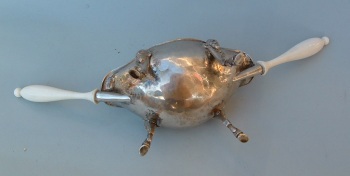 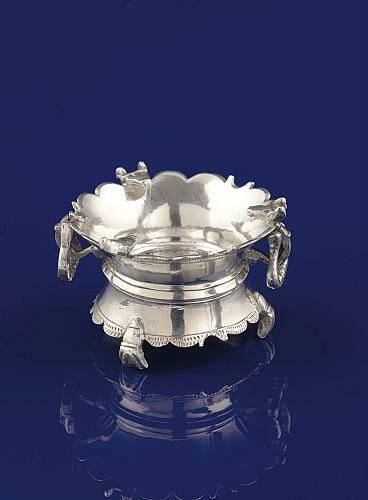 silver pipe lighter (silver ember bowl) is a household smoking accessory for lighting a tobacco pipe by the use of smokeless charcoal before the introduction of matches. it is in the form of a brazier, except that it is smaller and the emispherical has no pierced work. 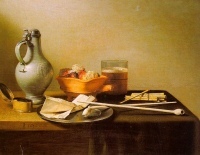 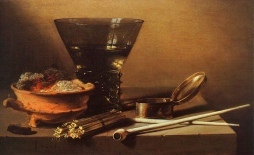 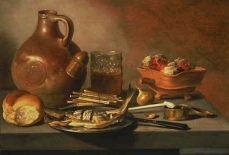 It often has an accompanying tray. Before friction matches were invented, smokers lit their pipes and cigars with embers from the fireplace or stove. 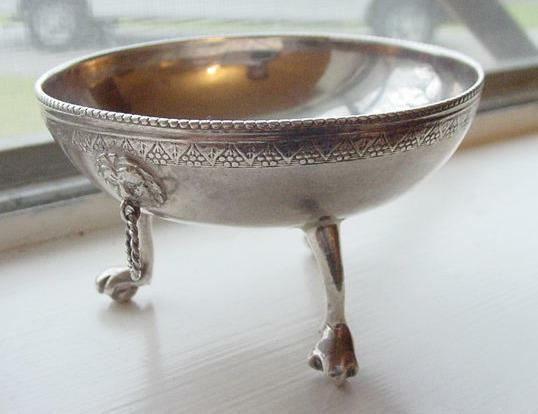 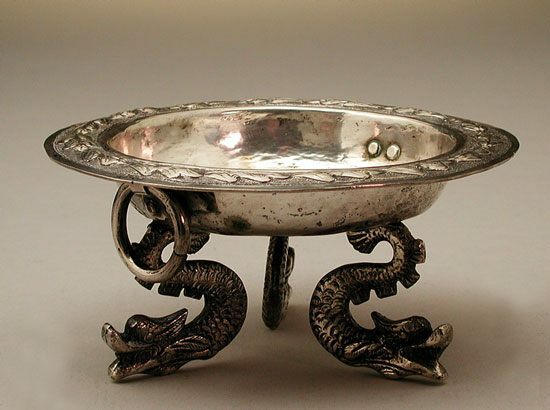 As a glowing ember is difficult to hold in tongs, to avoid dropping it on the table, shallow bowls were designed to be passed (coolly) from one person to another or placed on the table without burning it. 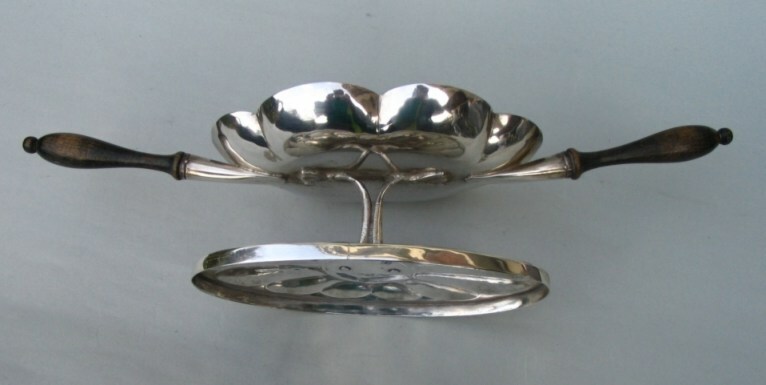 These devices were called 'pipe lighter' or 'smoker's brazier' and in Spanish 'chofeta' and 'brasero' (braserillo). 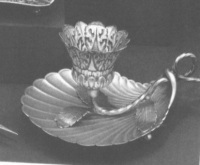 This is a silver ember bowl with two ivory handles. 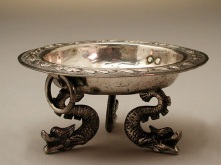 The bowl stands on four Devil masks hoofed feet legs. 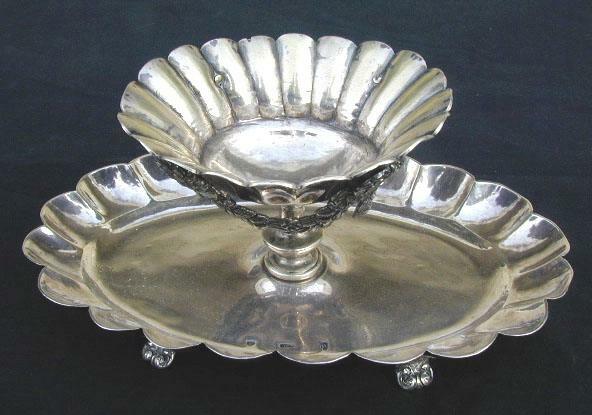 It was made in Cordoba (Spain) in the second half of the XVIII century by the famous silversmith Damian de Castro.